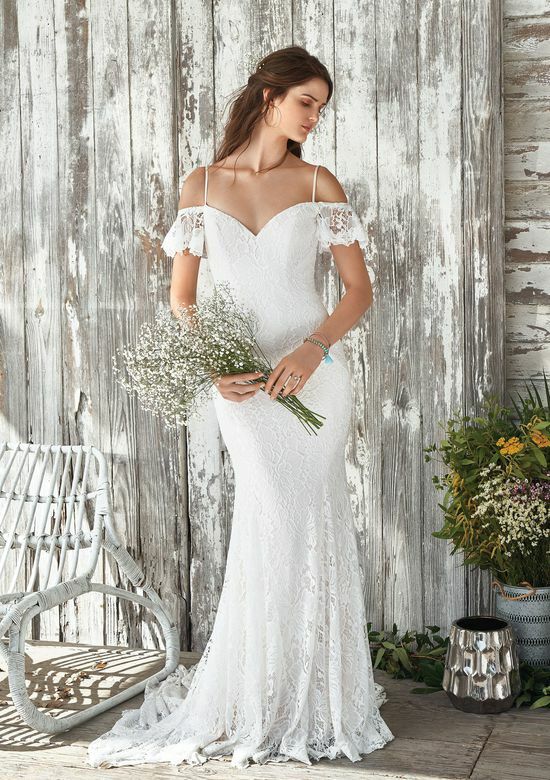 June brides are so six months ago. No doubt, tying the knot during the most festive season of the year can be a one-of-a-kind experience. 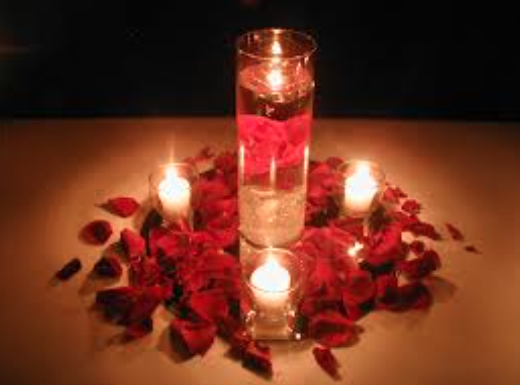 Pure white snow and candlelight definitely set a romantic stage for the biggest event in the life of a couple. Although the ornaments and Christmas motif does seem rather fitting, overdoing the festive décor can make your wedding look more like a family reunion. Because winter weddings occur close to Christmas, it’s a pretty obvious choice for couples to go with the classic red and green colour motif. Now while this is a safe choice to make, overdoing this little detail could turn your party into a Christmas get together rather than a dream wedding. Using gold, silver, and white is a great combination that doesn’t only reflect the season, but gives a classy feel to a winter set event. Of course, what’s winter without some candle arrangements? While candles make great centrepieces and décor, consider using sculpted ice to adorn guest tables and food settings. Also consider the kind of flowers you’d like to use. Don’t be afraid to mix it up with white flowers to go with your frosty winter theme. A cake adorned with flowers and ribbons can be a nice touch to your winter wedding theme. 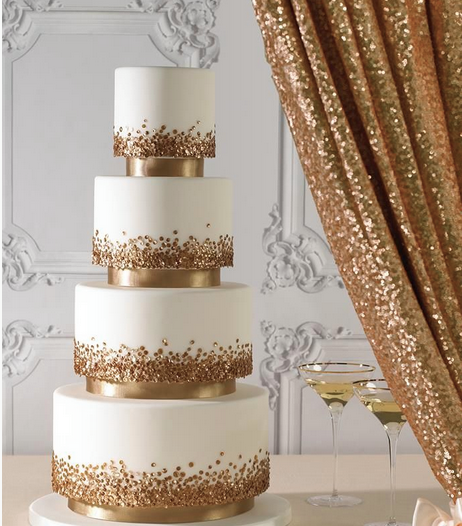 But why not try out something a little different and order up a vintage white cake with black trimming or glitter to fit your winter wonderland décor? It’s really up to you! So experiment with your options and consult with your baker. You never know what wonders you can come up with. Don’t be afraid to try out something festive when it comes to all the little details. It’s okay to add a little Christmas in the right places! 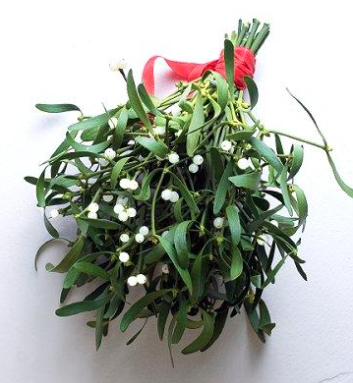 Hang some mistletoe in a pretty area at the reception for the perfect photo op for you and your guests! 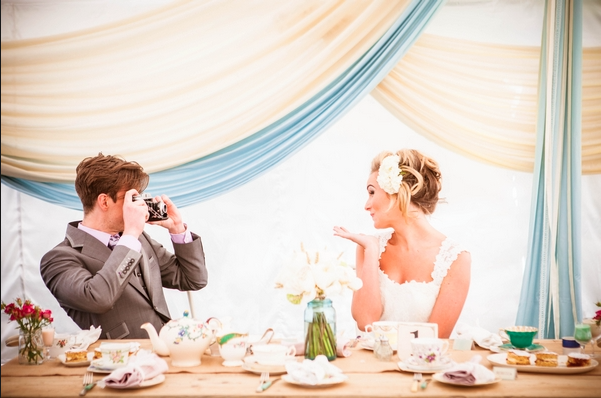 We hope this little list has helped you get some ideas on new twists for a classic winter wedding. 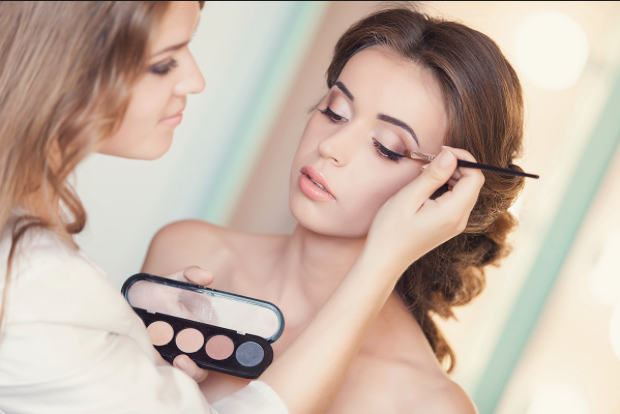 Get creative and try out new things, it is your wedding, after all. Just consider all the things that you think would both you and your partner, and you’ll have memories to last a lifetime.